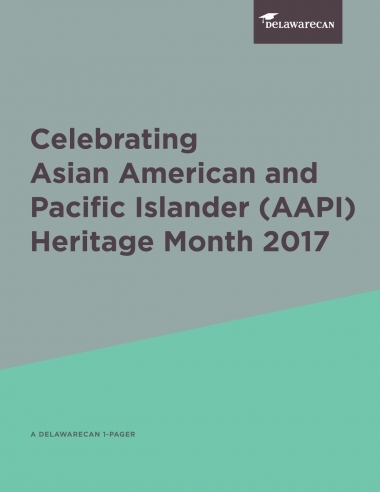 In honor of Asian American Pacific Islander Heritage Month, we’re showcasing the number and diversity of AAPI students and teachers across the country. In the US, the number of AAPI students in K-12 public schools has increased by nearly a million over the past two decades—and continues to grow. 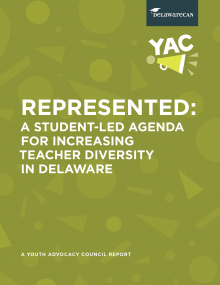 This growth, coupled with the diversity of subgroups within the AAPI community, poses a need for disaggregated data to accurately represent the state of education for each subgroup that is often masked when generalized under the AAPI umbrella. 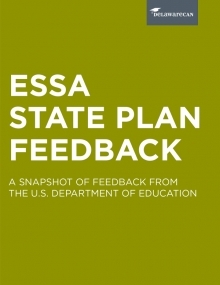 This collection of disaggregated data, included as a provision in ESSA, will provide a more informed understanding of how students of each subgroup are performing and therefore allow education policies to better meet their needs. 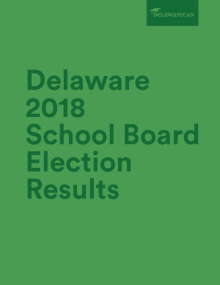 In addition to the growing student population, AAPIs also make up a significant portion of the teacher workforce at 75,000 across the nation.